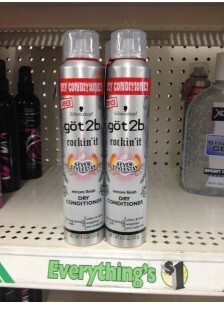 DOLLAR TREE: FREE Got2B Dry Conditioner!! Here is another awesome Dollar Tree Freebie we can snag. 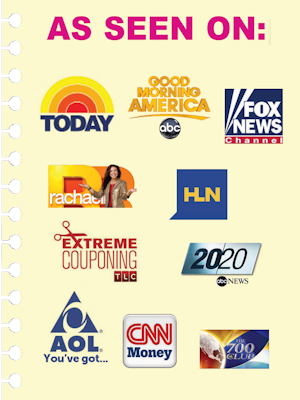 The Got2b Dry Conditioner is $1 and we have a $2/1 coupon making these completely FREE. These make for awesome donation items or items to put in care packages. 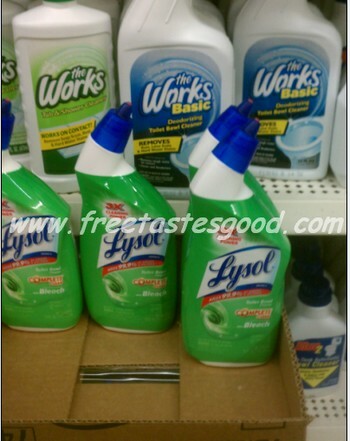 DOLLAR TREE: Lysol Toilet Bowl Cleaner ONLY $0.75!! There are quite a few hot Dollar Tree Coupon Matchups this week. Right now you can snag a bottle of Lysol toilet bowl cleaner for ONLY $0.75. That is a huge savings and definitely a stock-up price. 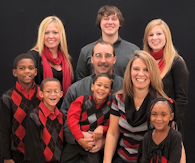 Get what you think your family will use for at least 6 months and think of the HUGE savings!! Final Cost: $0.75 each wyb 2! !